Here we have provided the 2 different ways for resolving RSS Feed Errors on WordPress. By following one of those methods you can easily fix RSS Errors on your WordPress site. 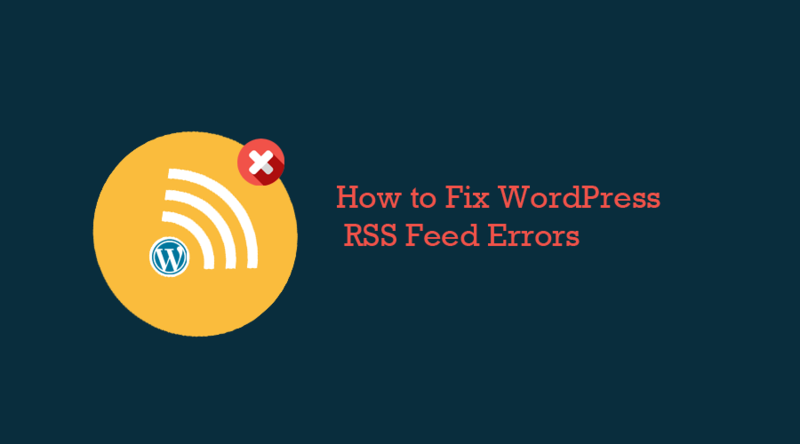 Take a look at it and learn how to fix WordPress RSS Feed Error. The main reason for the occurrence of RSS Feed Errors is poor formatting. This poor formatting may cause because of a blank space after closing php tag in your theme’s functions.php file or in a plugin. If you added a code snippet to your WordPress Theme or child theme functions.php file then you have to edit your functions file. First, you have to verify your functions file. Check if there is any line break or extra space at closing php tag. Usually, the closing PHP tag is not necessary at the end of the functions file. So, you can remove the closing tag php. Now, WordPress RSS Feed Error will be resolved. First, you have to install and activate Fix My Feed RSS Repair WordPress plugin. 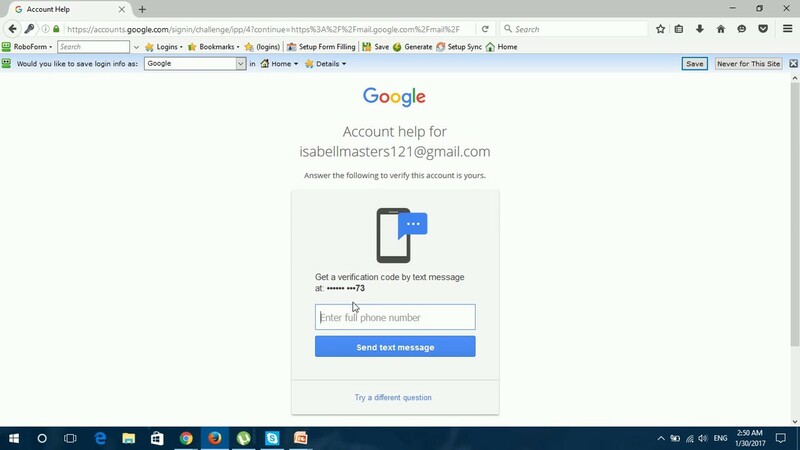 How to install and activate Fix My Feed RSS Repair plugin? You can install Fix My Feed RSS Repair plugin using WordPress Plugin Search. 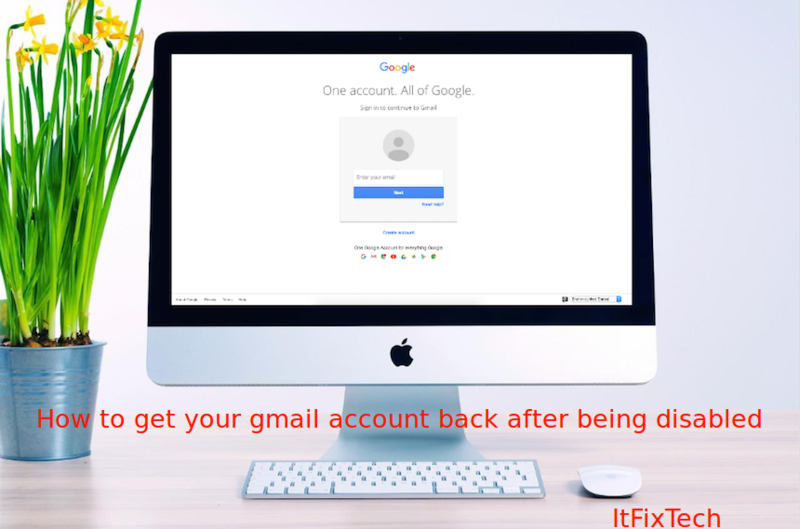 We recommend this for you because this is the easiest way when compared to other methods of installation. Next, click on Plugins option. Now, click on the Add New option. Enter Fix My Feed RSS Repair in the search Plugin field. Now, the Fix My Feed RSS Repair WordPress plugin appears on the screen. Next, click on the Install Now Button from that Fix My Feed RSS Repair Plugin. Fix My Feed RSS Repair Plugin is now installed on your WordPress website. Now, the Fix My Feed RSS Repair WordPress Plugin is installed and activated successfully. After activation, navigate to Tools » RSS Feed Fix page. Now, you can test it with a feed validator tool or visit your feed in a browser window. Hope you will get the solution to fix WordPress RSS Errors. Again if you stuck with any WordPress Errors, just visit our site and get a simple method to resolve your WordPress Code Error. You can also find Free WordPress Tutorials on our website.